Take a look at a few of the gorgeous, joyful weddings and elopements at TreeHouse Point. 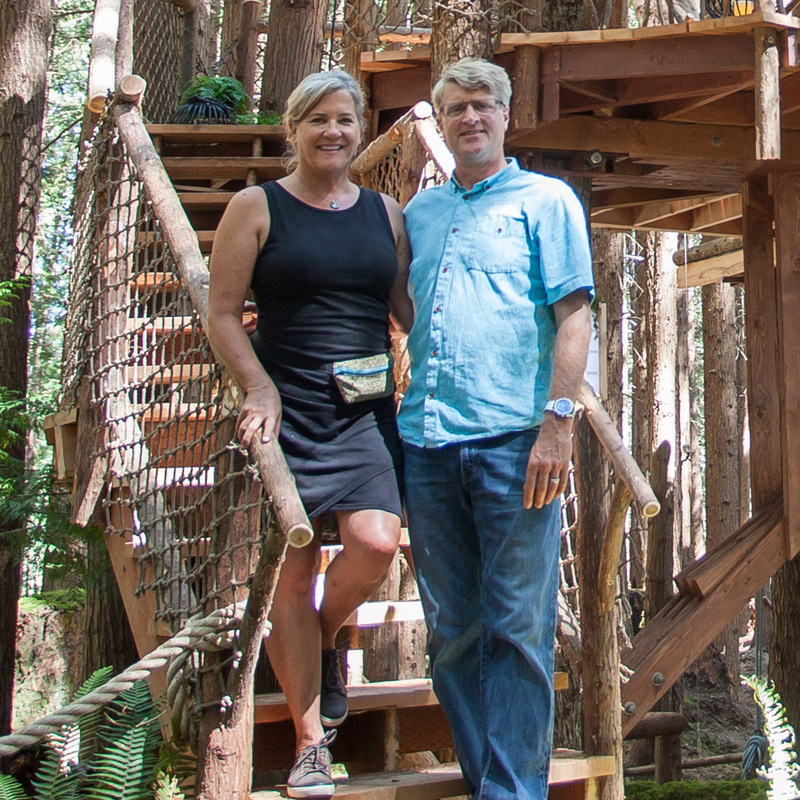 Get a glimpse into Jon's thoughtful and romantic proposal to Chris at TreeHouse Point earlier this fall. In celebration of TreeHouse Point's release of the wedding booking dates for May 2018-April 2019, we're reminiscing about Angie and Adam's beautifully bohemian wedding from this past July. Engagement season is upon us again, and the staff of TreeHouse Point is looking forward to hosting many new weddings and elopements this year! To celebrate recent engagements (and those to come!) we're throwing it back to one of our favorite weddings from 2016: Alexandria and Luís' romantic TreeHouse Point wedding.